If you had asked 15-year-old Elizabeth to describe herself with three terms, “caregiver” would have been first. Before student, before sister, before daughter, before musician, before ice skater, I would have said caregiver. 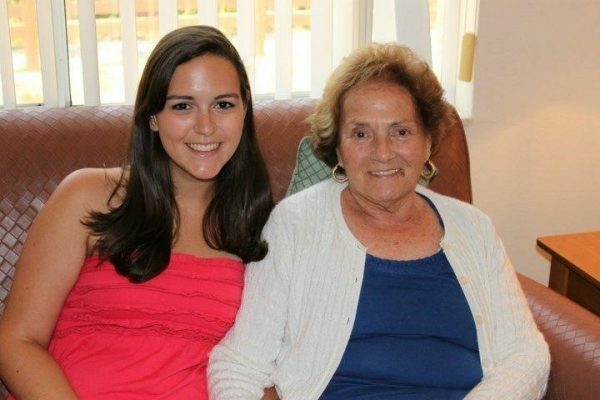 For five years, my family and I cared for my grandmother while she battled Alzheimer’s Disease. 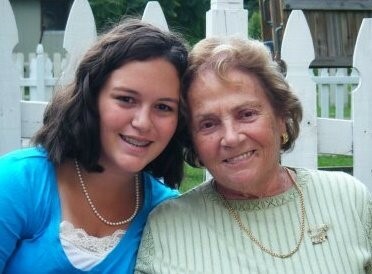 Nana was diagnosed when I was in 7th grade, and she lived with us from my 8th grade year through high school. She moved into a care facility the summer before I went to college. Summer 2011, moving into a nursing home. During those years, our lives completely changed. I always had a close connection with Nana, and, as an independent study student, I had the flexibility to assist in the daily aspects of care. 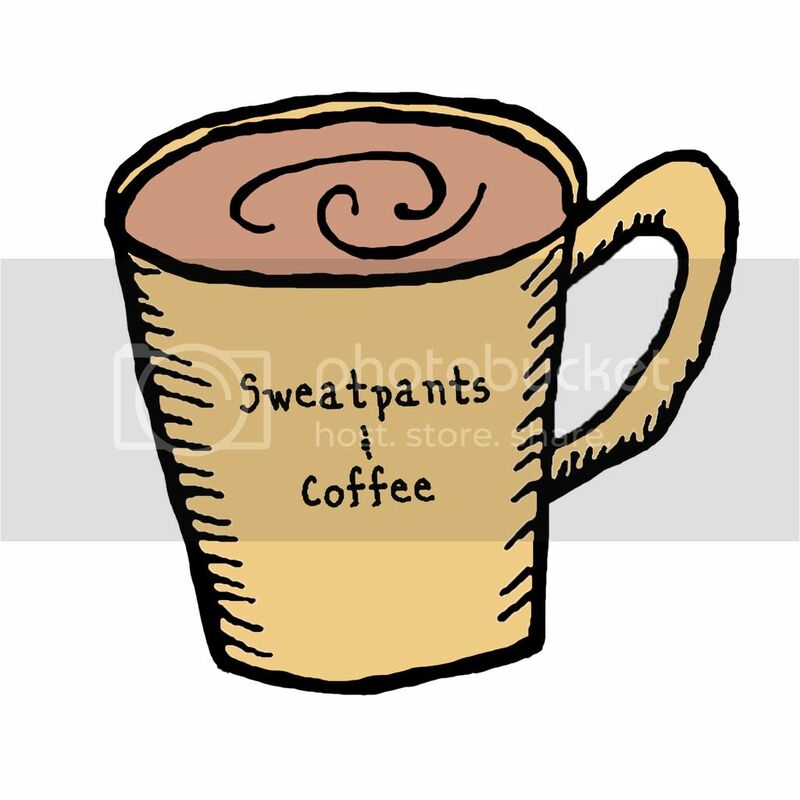 For years, I was the primary individual tasked with helping her dress in the morning. I would pick out an outfit, make sure she had matching shoes, and help her put on makeup. Once I was old enough to drive, I was in charge of the weekly trip to the hairdresser, followed by lunch and a sweet treat, of course! My concerns and habits did not match up those of my peers. 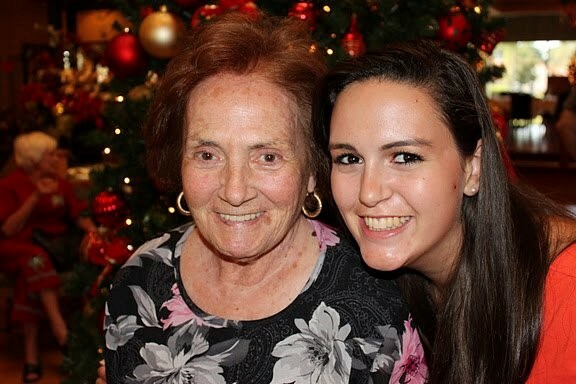 Though I agonized over college decisions, enjoyed shopping with friends, and complained about math homework, at the end of the day, the only thing I really worried about and cared about was the health and safety of Nana. Thanksgiving 2011, my first holiday of undergrad. Alzheimer’s is the cruelest disease. I wouldn’t wish the experience on any family. How do you say goodbye to parts of a person a tiny bit every day? It starts small, with losing the ability to tell time or easily use a zipper. It works its way through every skill, every personality trait, every memory. In the end, she wasn’t even able to smile. This experience completely shaped who I am and how I live, at every stage of life thus far. In high school, I didn’t get sucked in to petty drama, I had bigger things to deal with. It also meant I struggled to empathize with the concerns of my friends. I truly didn’t understand the issues they faced in their lives. In college, I had an incredible capacity to handle stress and deadlines—I was used to juggling two lives and schedules at once. But again, I struggled with relating to my peers. 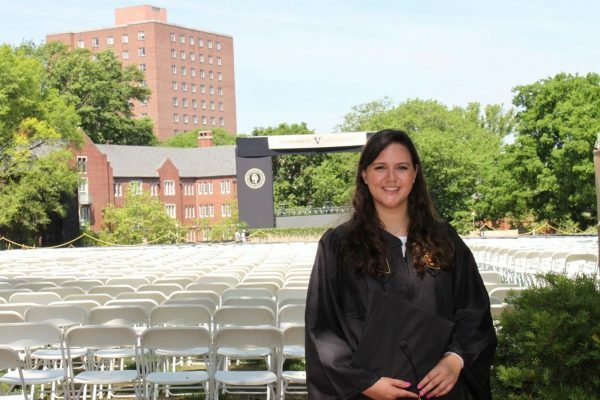 When choosing a graduate program and relocating to a new city, I knew I would be able to handle all that came with a new path because I knew how much I could handle. 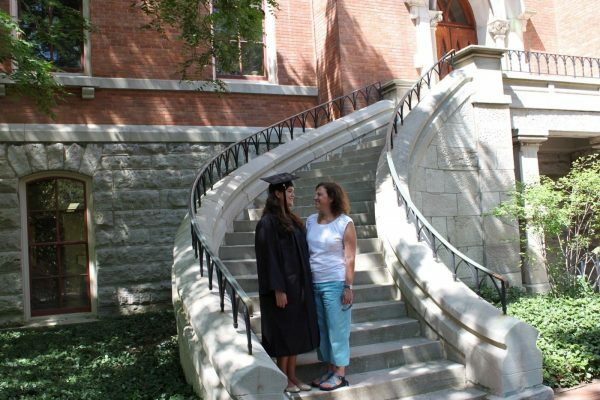 2015, My mom and I at Vanderbilt Graduation. Nana died September of my senior year of college. I honestly do not remember the rest of that year. Grief fog is real. I felt crushing amounts of guilt that I went away to college and didn’t spend more time with her. I felt conflicted; everyone around me was celebrating the accomplishment of finishing undergrad, yet I felt melancholy and sadness. I felt guilty about enjoying aspects of life because it felt disrespectful. I stress cleaned, hoping to find peace in the order of a home. Georgetown Waterfront 2017, the day my now-husband and I got engaged. She has been gone for four years. The dull ache subsides at times. But the more time passes, the harder it is to accept how much she has missed. 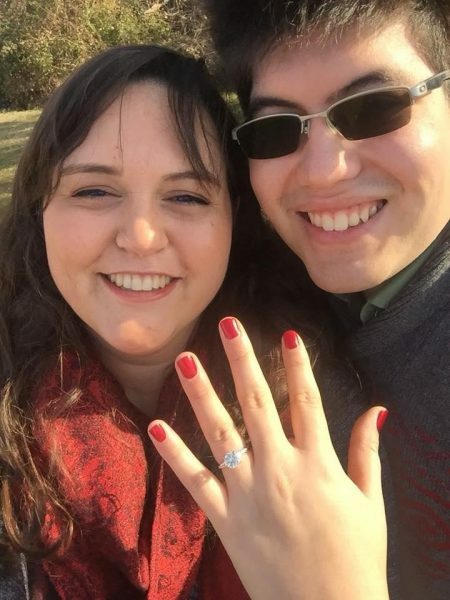 She missed both undergrad and graduate graduations, she missed meeting my boyfriend, she missed our engagement, and most recently, she missed our wedding. This time of anticipation and excitement reopened all of those feelings of guilt and loss. How can I carry her memory when the majority of the people in my life never met her, never knew our relationship, and never saw our interactions? How was I to balance the expectation of a happy wedding day when my heart broke that she wouldn’t be there? 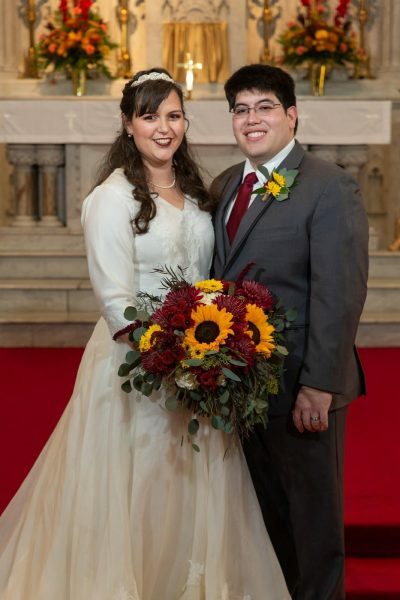 I was blessed to have the opportunity to wear her wedding dress, though it needed a refashion since I am roughly seven inches taller than her. I got to carry that physical reminder of her presence with me to the altar. November 2018, My wedding day. Some days, it still feels like a disrespect to her memory to continue with life, but I know, in reality, she wouldn’t have wanted me to stop living. So I move onward, through the tears, sad memories, happy memories, laughter and guilt. I still cry whenever there’s a grandmother character in a movie, and I am okay with that. Maybe the lingering pain signifies the depth of the loss, the intensity of love, and the weight of carrying her memory and our collective experience through this life. 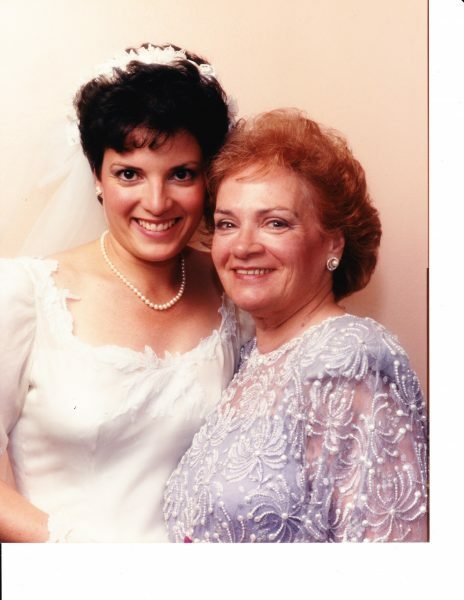 New York 1991, Nana and Mom on her wedding day. 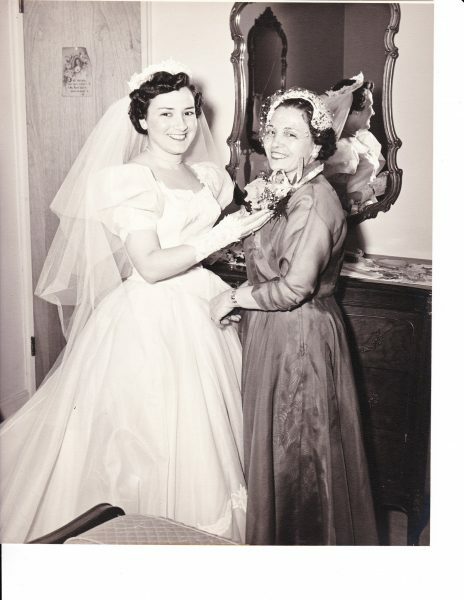 New York 1953, Nana and her mother on her wedding day. Elizabeth Gonzalez-Wong is a part-time historian and full-time government administrative employee in Washington DC. She channels her need to care for others through copious amounts of baking and teaching religious education.